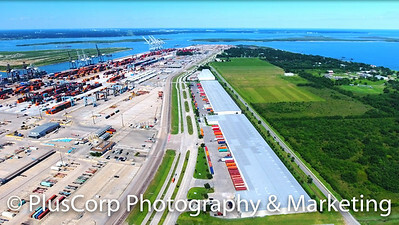 FAA Certified Remote Drone (Aerial) Pilot, Photographer, and Videographer for commercial operations. 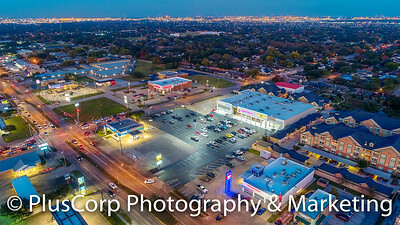 Rated #1 in Houston, Texas. Aircraft and Commercial General Aviation Liability Insured. 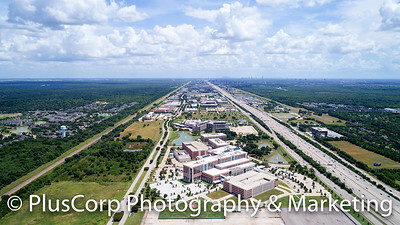 Video tours with aerial drone footage in Houston, Texas. To view HD or 4k resolution, click the settings icon at the bottom of each video while viewing and change the quality.